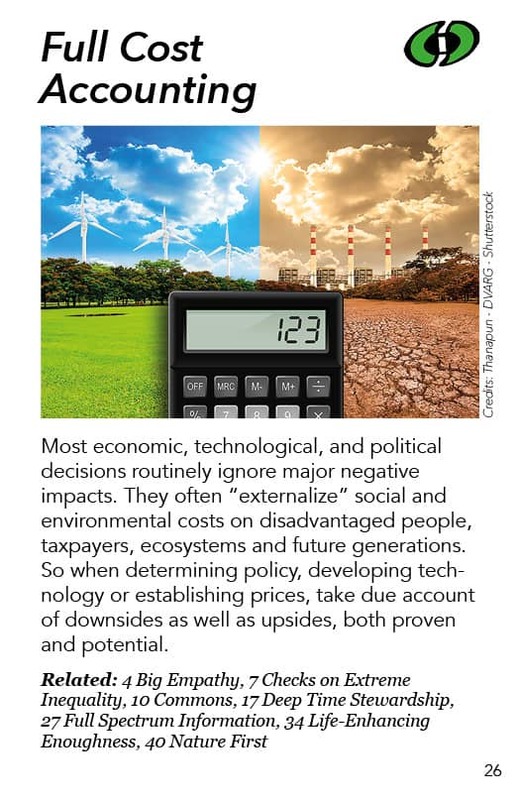 Most economic, technological, and political decisions routinely ignore major negative impacts. They often “externalize” social and environmental costs on disadvantaged people, taxpayers, ecosystems and future generations. 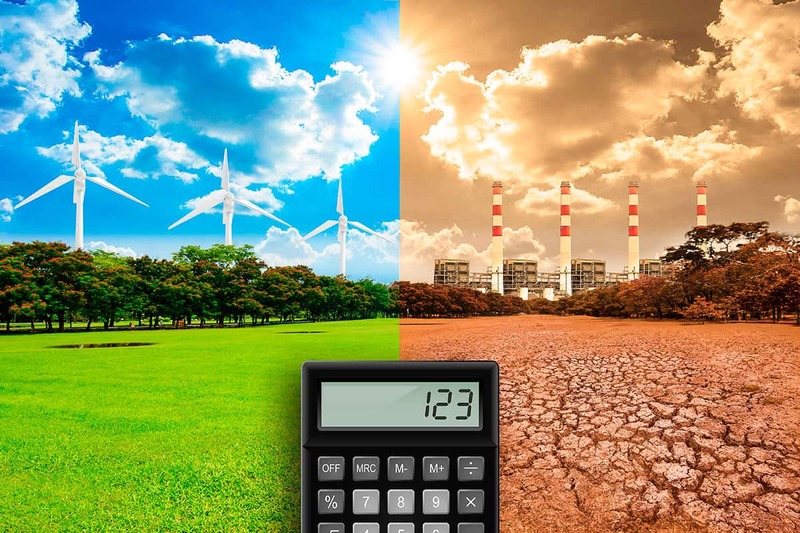 So when determining policy, developing technology or establishing prices, take due account of downsides as well as upsides, both proven and potential. “Google & Facebook are artificially profitable because they do not pay for the damage they cause.” – Silicon Valley investor Roger McNamee http://time.com/5505441/mark-zuckerberg-mentor-facebook-downfall/ … But such “externalization of costs” lies at the heart of ALL “single bottom line” capitalism, profitability & GDP.